Tuition for the 2019 FIELD executive education program is $5,900, making it one of the most affordable executive education programs in the country. The fee includes most meals; the field trip; admission to some of the Hirshberg Entrepreneurship Institute’s activities, which are going on the same week; a ticket to the Naturally Boulder Spring Fling party on Friday, June 7; and access to the ongoing second-level training through online classes, webinars, and the knowledge library. 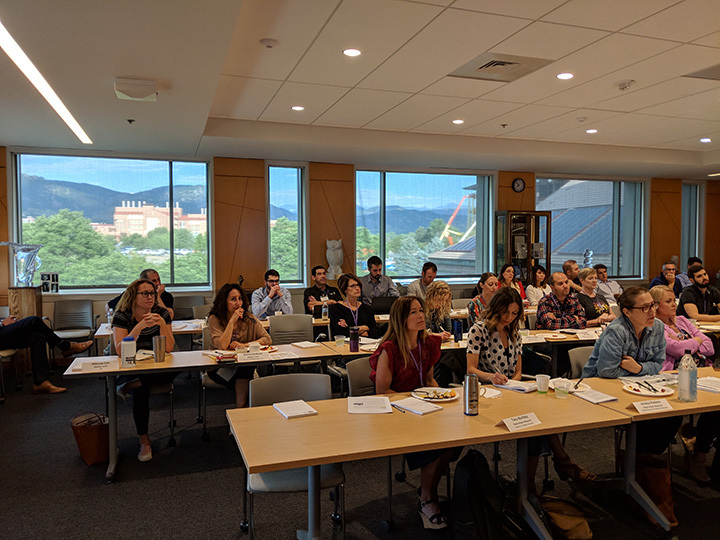 Participants are responsible for their own travel to/from Boulder and accommodations, although MBArk has negotiated special rates with local hotels. Companies sending multiple employees received an additional discount: 5% off for 2 people, 10% off for 3 or more.